Contiki Contiki AU_Last Minute Deals with Contiki AU! Up to 20% Off Select Trips - BOOK TODAY! 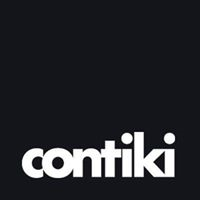 Contiki Contiki NZ_Last Minute Deals with Contiki NZ! Up to 20% Off Select Trips - BOOK TODAY! Hotels.com Deals of the Day: Save up to 50%. Only at Hotels.com.